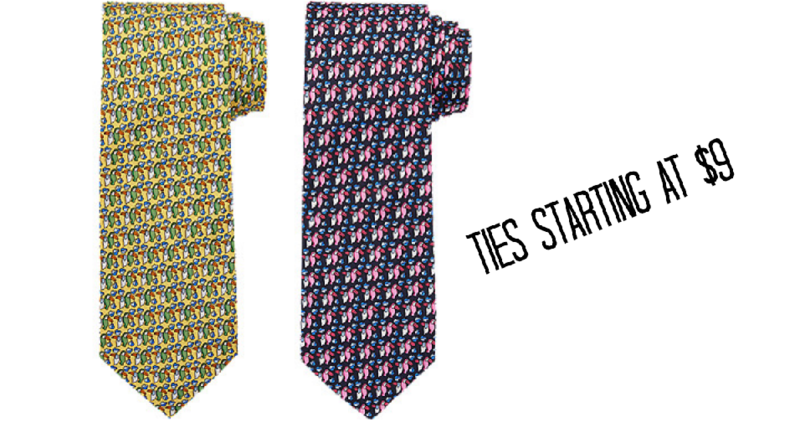 Save on men’s ties at Jos. A Bank! They are having a Clearance Sale with prices starting as low as $9, regularly up to $69.50. Choose from several styles and colors. Go ahead and stock up while available.